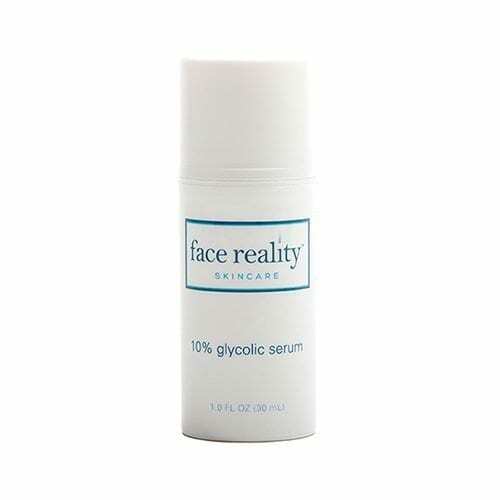 10% glycolic alpha hydroxy gel that is great for exfoliating dead skin cells on the surface of the skin and preventing clogged pores which lead to breakouts. Great for mild non-inflamed acne (when not using benzoyl peroxide) or to strengthen homecare when the skin has adapted to the Glycolic Acid Serum 5%. Also great for non-inflamed acne on the back.